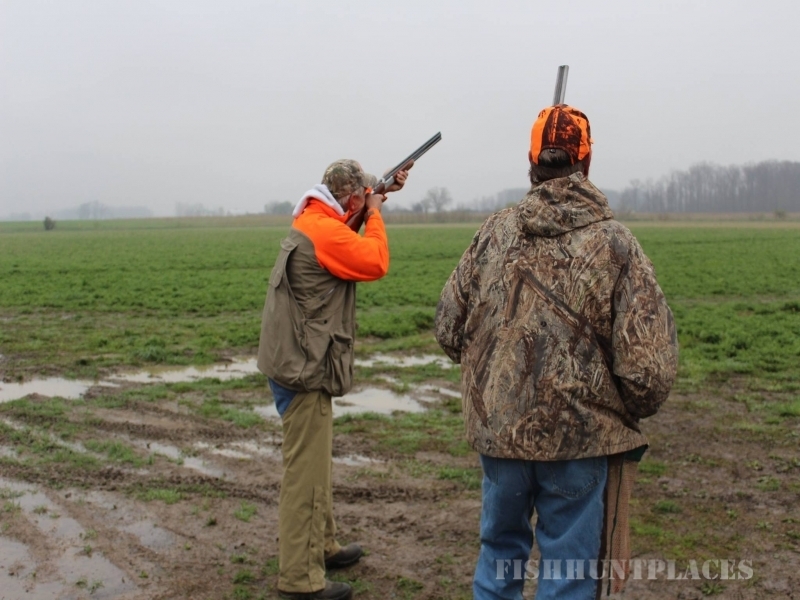 Shiawassee County’s new Upland Game Bird Shooting Preserve. Our season runs from August 15th to April 30th. We will be open seven days a week by appointment from 8:00AM to 5:00PM. Just minutes from Saginaw and Genesee counties, we are centrally located in Michigan between Flint and Lansing. 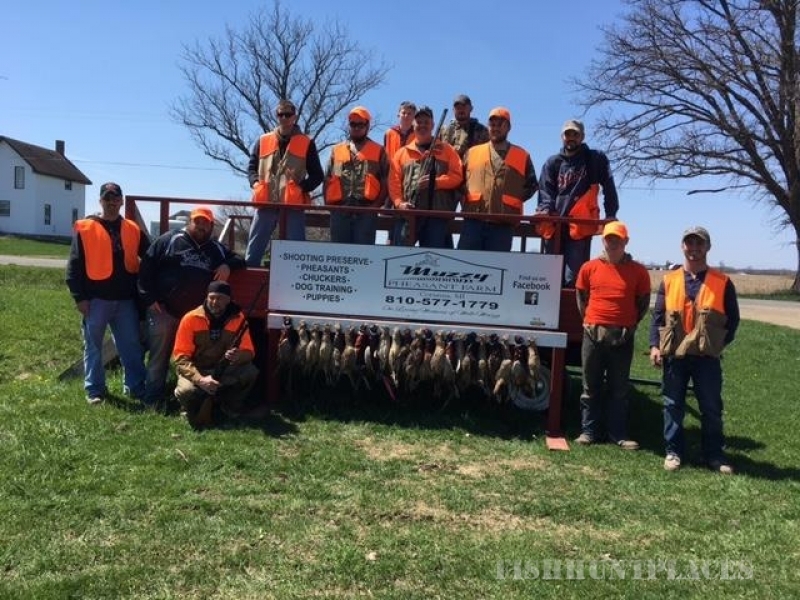 We are a family-owned and operated working farm who look forward to sharing our love for hunting and the outdoors with you, your family and friends. We’ll be featuring European Tower Hunts, Ground Hunts, Guided Hunts, Dog Training, Hunter Safety Courses, CPL Classes, and much, much more! Come join us in making memories that will last a lifetime! No membership is required. 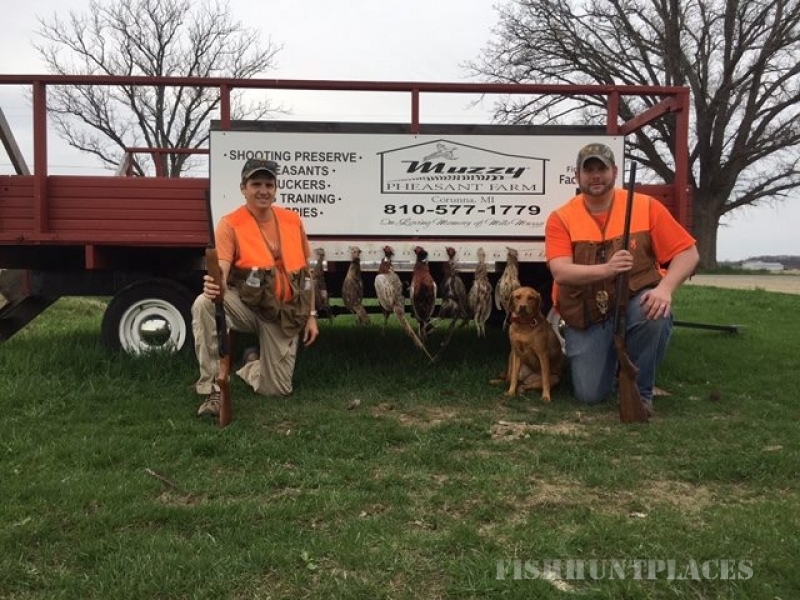 Muzzy Pheasant Farm offers hunting opportunities for the single hunter (male and female), families, groups of friends, corporate outings, and youth hunts. 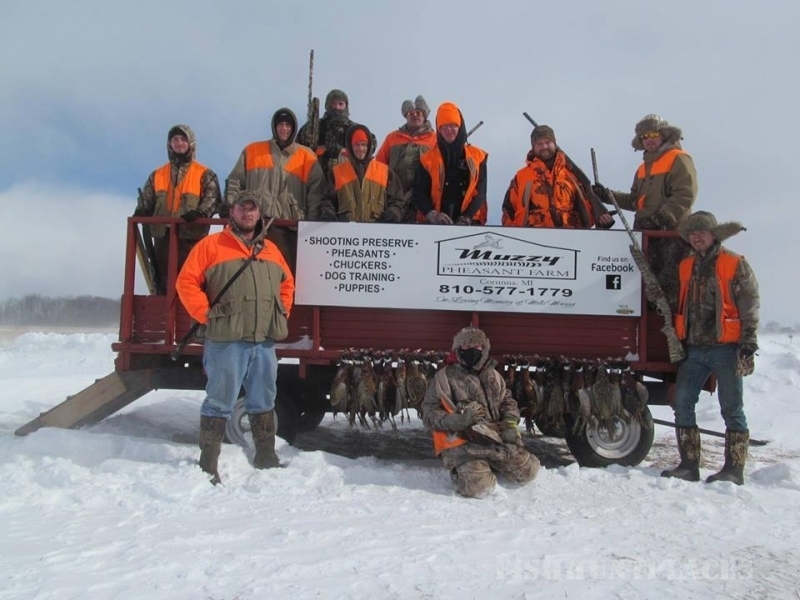 Give us a call and we’ll help you create your awesome hunting experience. Hunters are NOT required to have a small game hunting license. Hunter orange must be worn on the head, front and back of all hunters. Shotguns only with nothing larger than 6 shot. Guides and dogs are available for your ground hunt or you may of course use your own dogs if you wish. However, all dogs are expected to be under control at all times. We will be advertising specials throughout the season via email. Feel free to send us your E-mail address so you won’t miss out on any of our great specials.